The Swine Barn was constructed in 1922 and is listed on the National Historic Register. The architect was Thomas Bast and the contractor was Dean & Hancock. The original barn was constructed with a center show ring, areas on the east and west for animal pens and corner towers with sleeping rooms at a cost of $125,000.The west side of the building was designed to be as elaborate as the east, but was never completed. In 1960, a metal building was added on the west side. 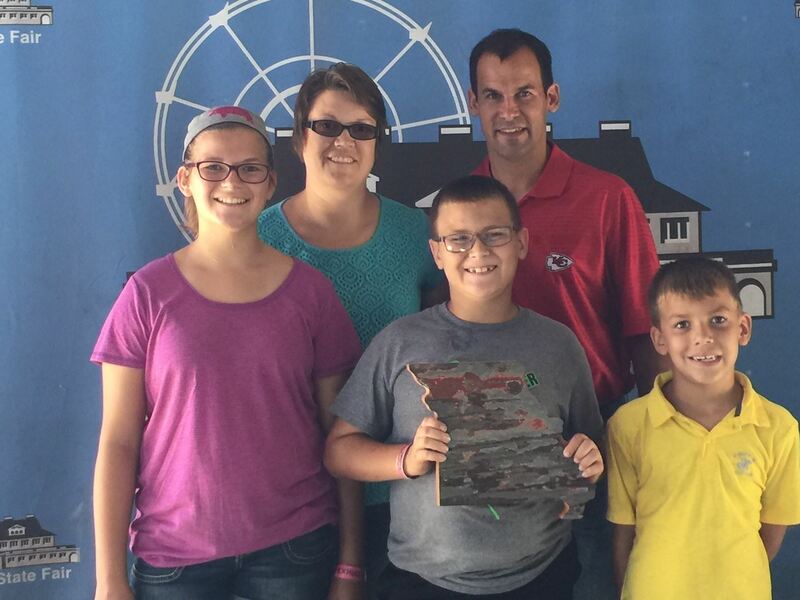 The Missouri State Fair Foundation has made it our mission to cultivate youth actively engaged in agriculture. 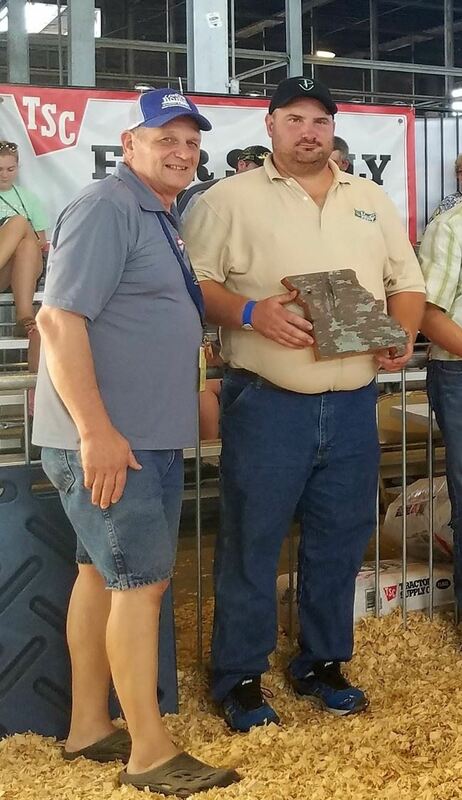 This year our Foundation has chosen to invest significant resources in our youth swine exhibitors. 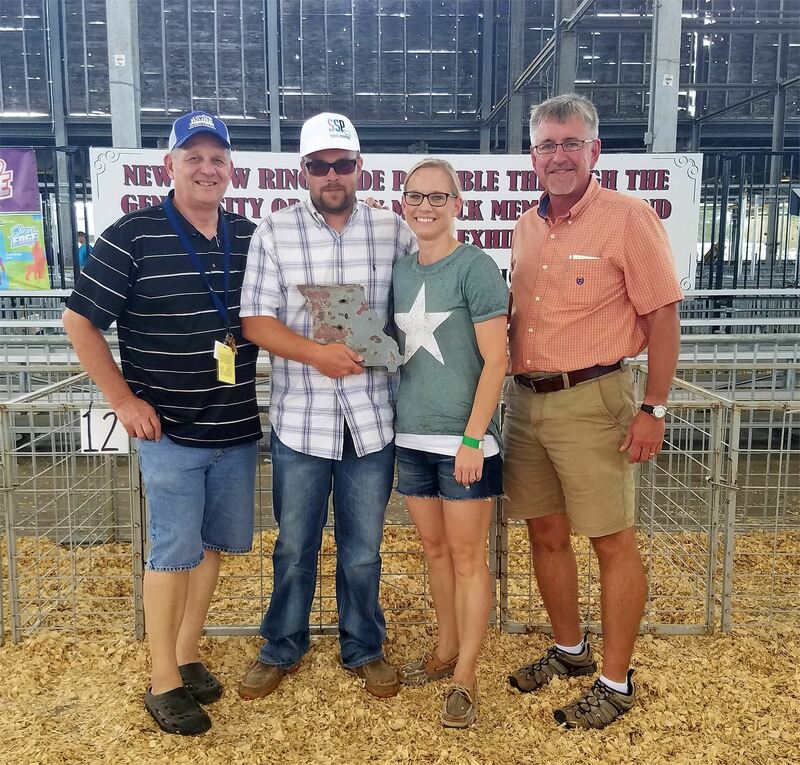 We chose this as a project because last year we had more than 1,700 4H and FFA swine entries (almost more than 3 times our other livestock entries and our fastest growing livestock entry area too). 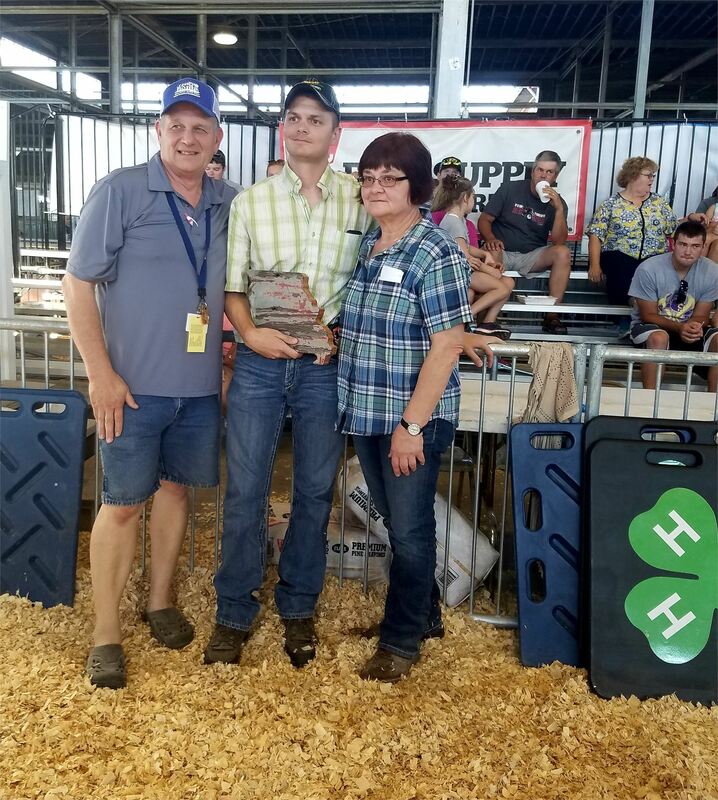 This reflects Missouri’s top 10 national ranking in various areas of the pork industry and our mission is to cultivate the next generation of agriculture through preservation, education, and improvement initiatives at the Missouri State Fair. Bleachers removed and wood salvaged. Stay tuned to see how you can own a piece of history. Old bleachers and show ring removed. Ready for the new. Improvements begin on wash rack ramps. Installation begins on new 4H show ring. New 4H show ring in place. Truman and Tyne enjoy showing in new 4H ring. We are still very much in the process of raising funds for improvements. 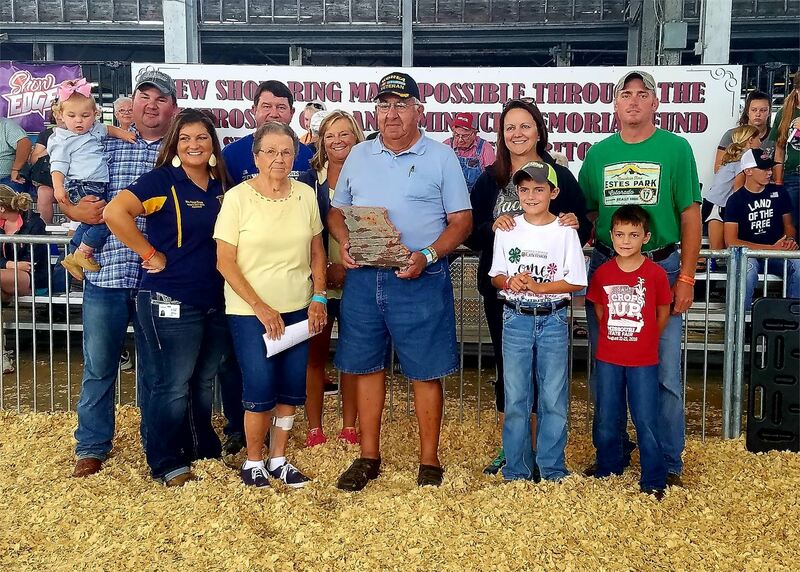 Join our efforts to preserve the legacy of the Missouri State Fair Swine Barn for future generations. Invest today and pay it forward through a cash contribution, membership in our Foundation and/or the purchase of Legacy Gifts and Apparel. Invest today in the next generation of agriculture. 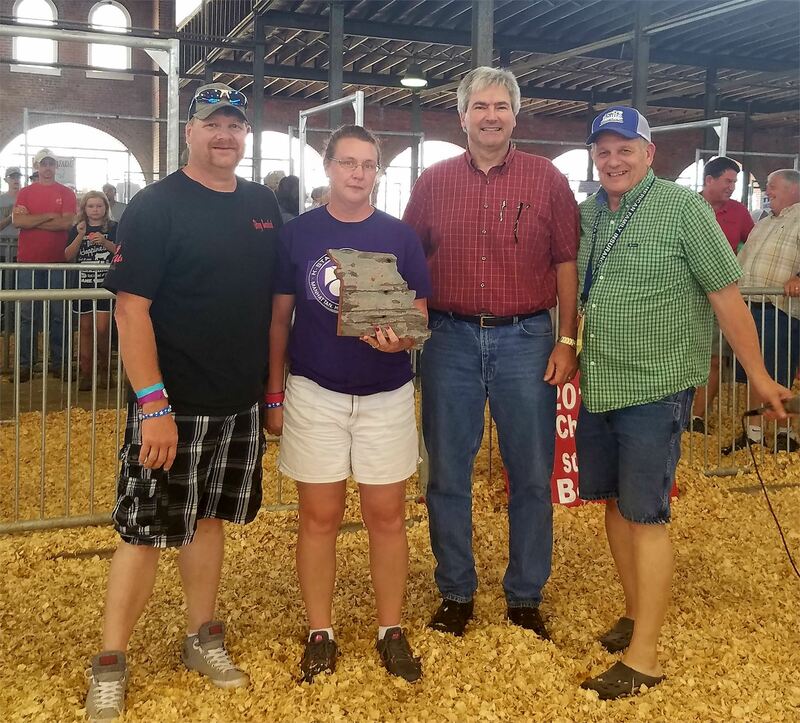 Your contribution will be used to make improvements to the Missouri State Fair Swine Barn. 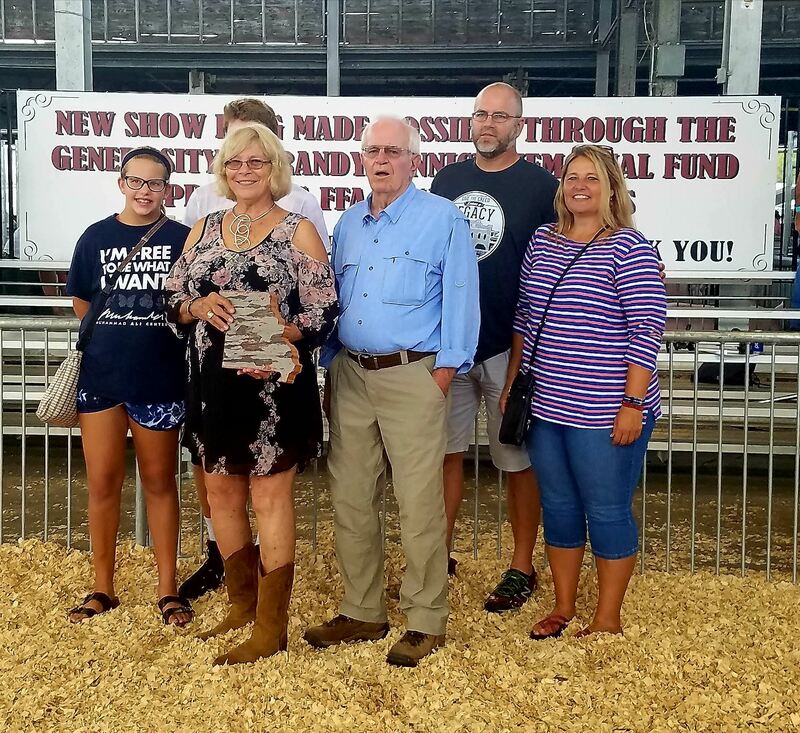 The Missouri State Fair has been a family tradition for more than 110 years, providing Missourians a great way to re-connect with their roots, celebrate their heritage, and showcase their accomplishments. It is a place where memories are made and the future is cultivated. 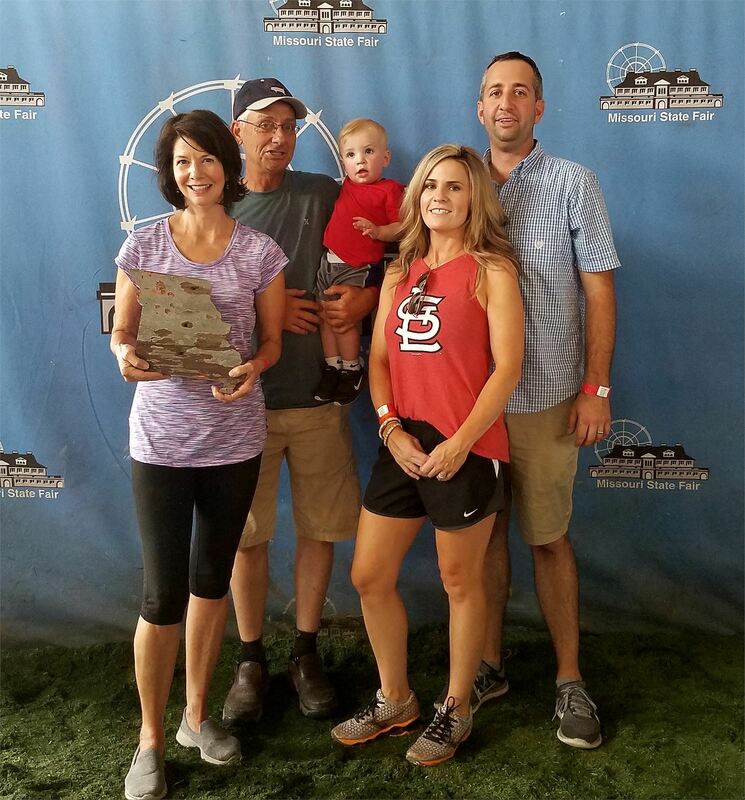 Membership in our Foundation is the perfect way to honor your family's Fair heritage, change young lives, and create new possibilities for the future.Join our grass root efforts today! 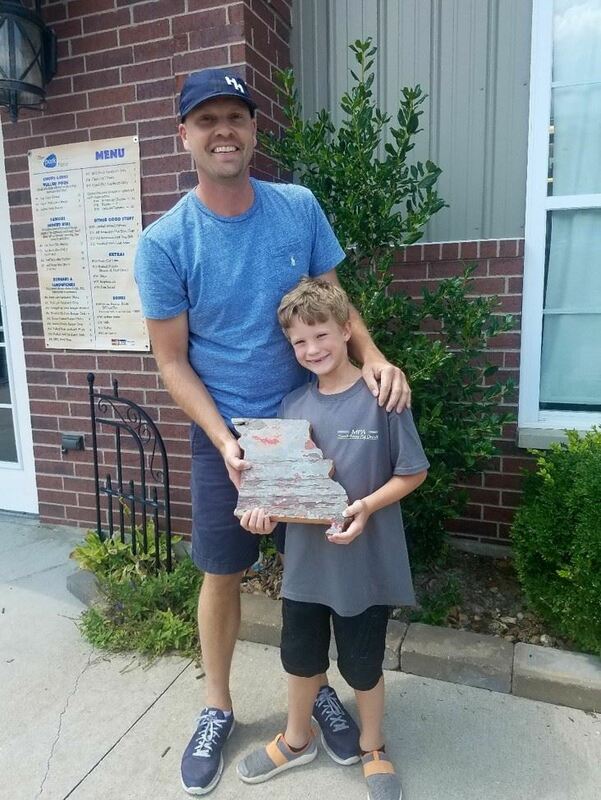 Thank you to those who have purchased a Swine Barn Bleacher Wood Plaque.